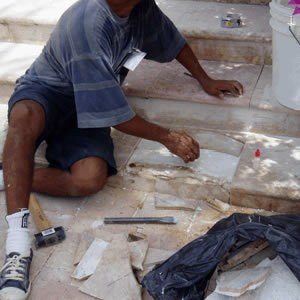 Stone is a natural material which should be cared for with proper maintenance procedures. 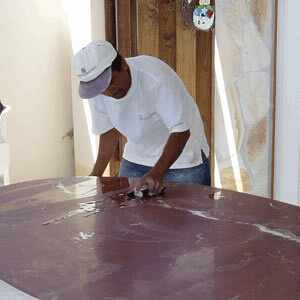 Once the stone is installed, it will always go through a natural life-cycle. To prepare for this cycle, precise maintenance schedules must be developed to care for your type of stone. 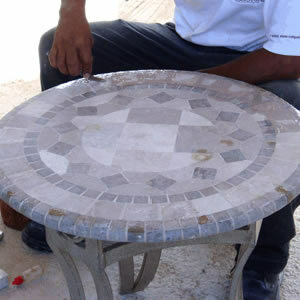 At The Natural Stones we are more than glad to assist you with that.